Refreshing, fun, friendly, likeable, upbeat with lots of natural character. 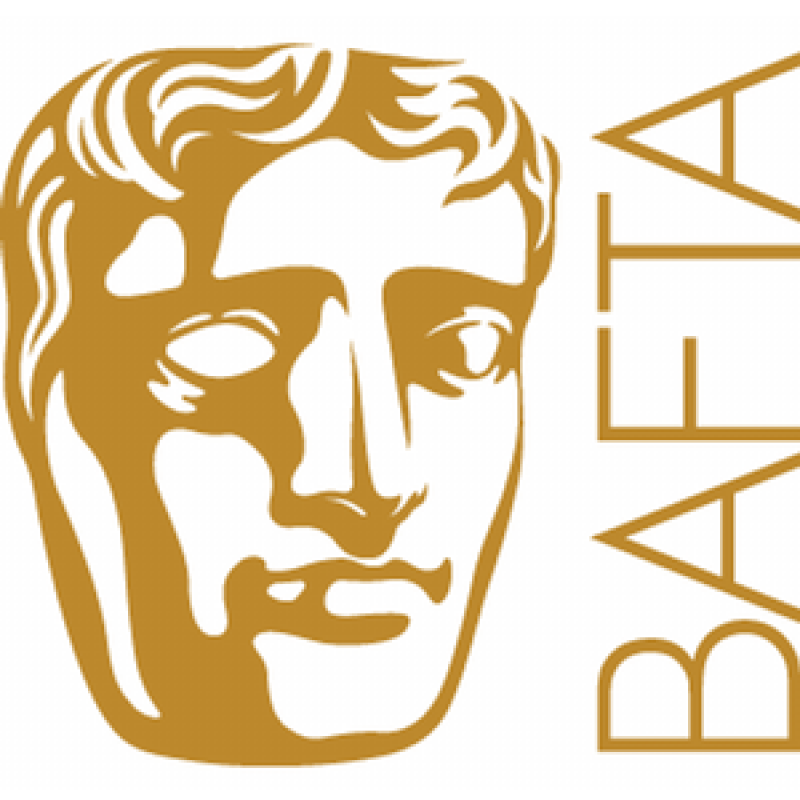 Co-writer and star of 2016 Bafta award winning comedy series 'Peter Kay's Car Share'. Born & raised in Mold in North Wales. Her accent sounds generic Northern. Car Share (TV, 2018-15) Kayleigh Kitson. Series 1-3. BBC1. Death in Paradise (TV, 2018) Gilly White. BBC. Hospital People (TV, 2017) Hilary. BBC. School Drama (Radio, 2016) Michelle. BBC Radio 4. Do Not Disturb (TV Film, 2016) Sheila. UKTV. Britain's Got The Pop Factor (TV, 2008) Wendy. Ch4. Hollyoaks (TV, 2007) Tessie Thompson. Ch4. Marion Again (TV, 2005) Fiona. Emmerdale (TV, 2002) Susie Brown. ITV. League of Gentlemen (TV, 2002) Patricia. BBC2. Phoenix Nights (TV, 2001) Young Mary. Ch4. That Peter Kay Things: Eyes Down (TV, 2000) Yvonne. Ch4. The Services (TV, 1998) Alison. Channel 4 Comedy Lab. 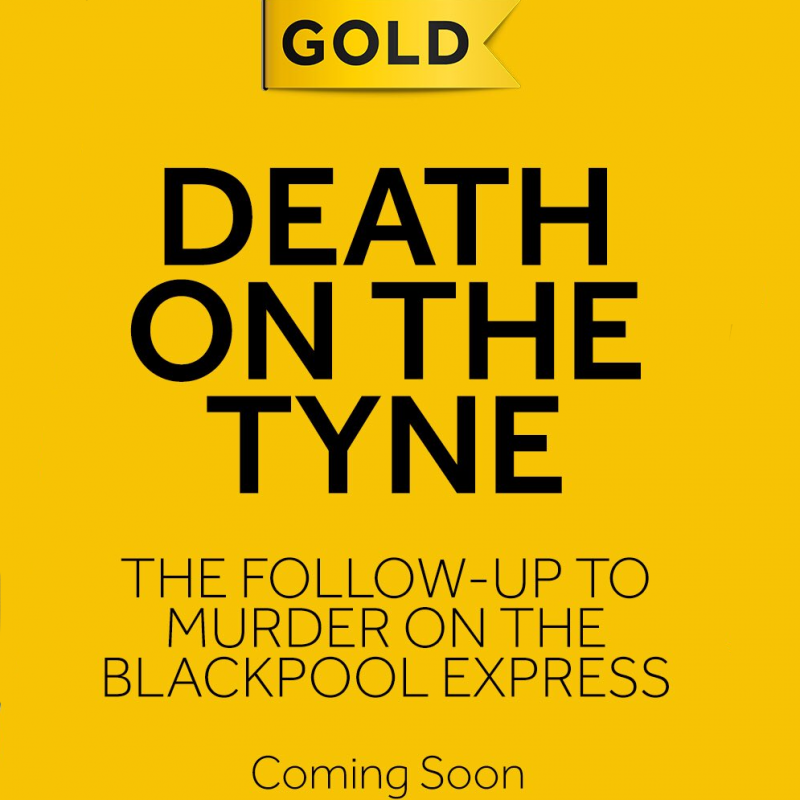 Comedy mystery following on from Murder on the Blackpool Express. Watch on Saturday 15th December on Gold at 9pm. New Semi-autobiographical comedy. Watch on Sky One at 10pm on Tuesday 30th October. 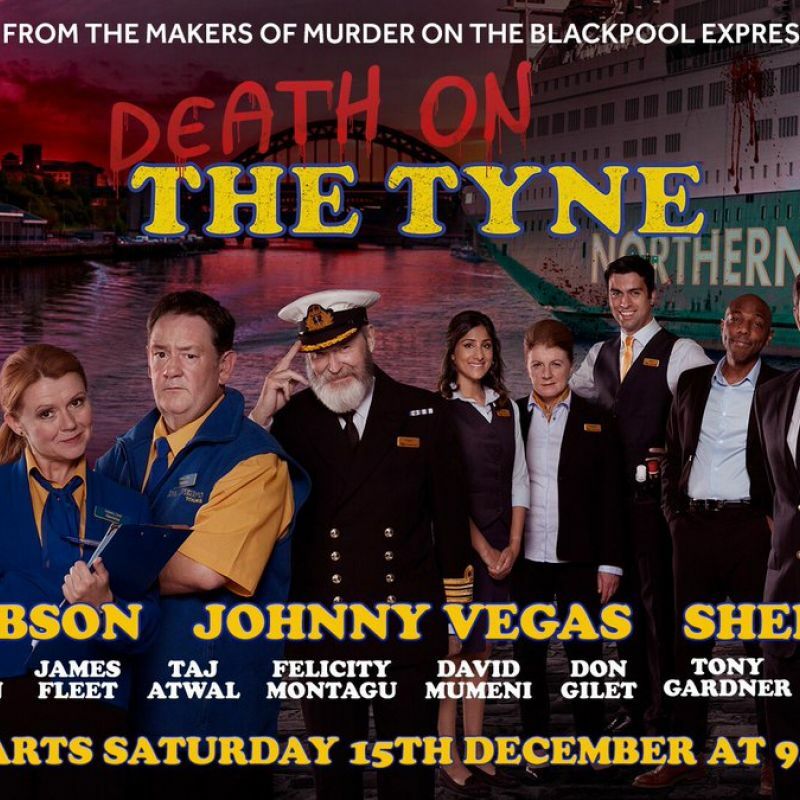 Sequel to Murder On The Blackpool Express starring Sian Gibson again, this time the plot sees characters taking a ferry trip to Amsterdam. 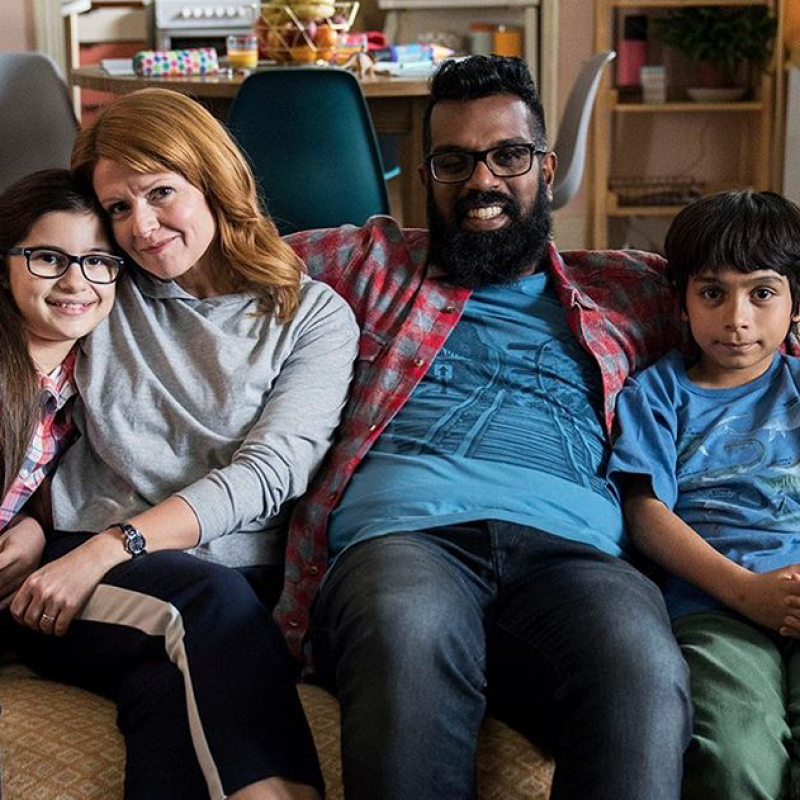 Will air on Gold later in the year, dates to be confirmed.